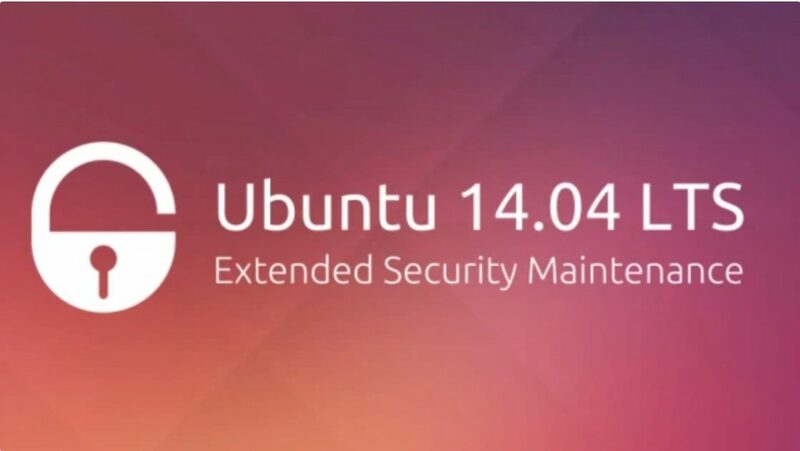 Ubuntu 14.04 LTS will officially end the lifecycle on April 30, 2019, which means that no updates will be received after this time. However, for companies in need, they can also choose to extend the support period of Ubuntu 14.04 LTS. “The availability of ESM for Ubuntu 14.04 means that the End of Life of Ubuntu 14.04 LTS Trusty Tahr in April 2019 should not negatively impact an organization’s security and compliance efforts. Canonical puts security at the heart of Ubuntu, in our practices, processes, compliance and the architecture of our products,” said Canonical. For companies, if you need to support a large number of devices, and spend a lot of money, upgrade Ubuntu 18.04 LTS is the best choice. The Ubuntu 18.04 LTS long-term support release has been provided with a 10-year support cycle, and large upgrades are no longer required in the next decade after this upgrade. In addition, the support period for the new long-term support version is until April 2028, but if you continue to want to use 14.04, you can click here for additional support details.